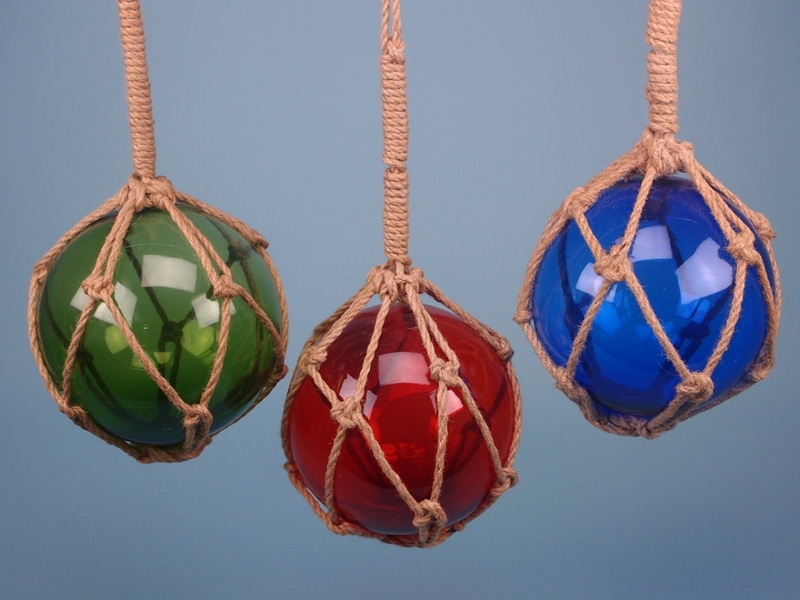 Do you want to be able to offer a colourful and attractive hanging decoration to your customers? If you do, call SDL Imports today on 01202 291 122 and ask about the amazing glass floats we offer. 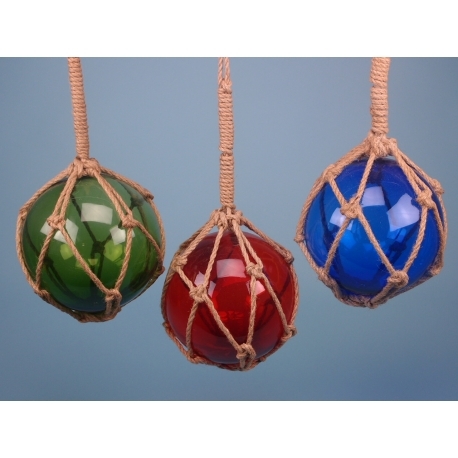 These wonderful glass floats are modelled after traditional fishing floats used all around the coast of the UK, which were very popular for marking out lobster pots and other such fishing devices. The glass is of the highest quality and all hand blown, so you know that they are made with care. The hand blown nature also gives the items their own unique characteristics and traits, which makes them very special. The multiple colours help to open up the room they are in, and the antique finish rope is applied by hand to give a rustic and attractive aesthetic. If you would like to offer your customers these fantastic floats, call our friendly team today for more information and to order yours.